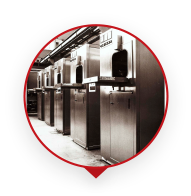 The brothers Fortunato and Giampiero, “metal craftsmen”, establish the Fedegari Company in Pavia. A brave choice: to focus exclusively on the manufacture of sterilizers for the pharmaceutical industry. 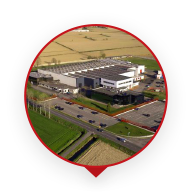 The Company moves to Albuzzano, 8 km far from Pavia, on an area of 42.000 m2. 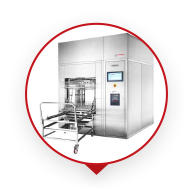 The first sterilizer with electronic process controller is built. 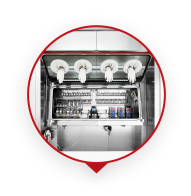 The first modular laboratory sterilizer is introduced. 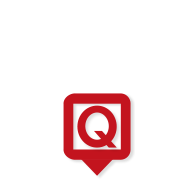 Qualitech Srl, a service Company for carrying out all after-sales activities, is established. A new facility dedicated to the assembly of all standard machines is opened in Bedano, Switzerland. New Inox Srl, a Company specializing in stainless steel working, is added to the Fedegari Group. 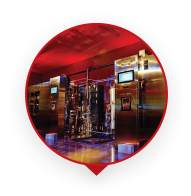 Thema4 process controller, developed by Fedegari’s internal software house, is introduced. The commercial office of Fedegari Technologies, Inc. is established in the United States (PA). The new offices of Fedegari Asia Pte Ltd. open in Singaporee. Bio Com Srl is acquired: the product range expands to the field of chemical biodecontamination. New commercial office of Fedegari GmbH opens in Munich, Germany. The future is around the corner: the first flexible filling workcell in aseptic environment is presented at Achema. 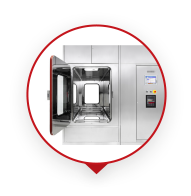 Fedegari sells its first isolator for sterility testing. Fedegari Technologies moves to new facility in Sellersville, PA (USA) with a state-of-the-art Tech Center. 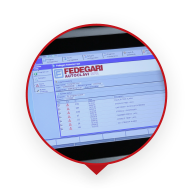 Fedegari presents its first Training & Education official calendar. 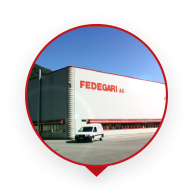 Fedegari launches in the market the first FSW Eco-Steam Washer capitalizing on the experience of FOWS Washer sterilizers. A new Company is established in China: Shanghai Fedegari Trading Co., Ltd.